Independent schools support £13.7 billion of UK GDP annually, associated with over 300,000 jobs and £4.1 billion of yearly tax revenues. They help the exchequer further by providing an alternative to state-funded education, and boost the economy's long-term productive potential by improving educational outcomes. In total, around 620,000 school pupils - some six percent of the national total - attend independent as opposed to state schools in the UK. 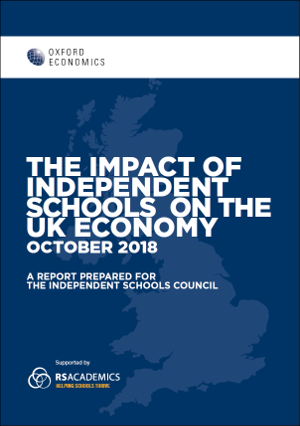 Taking into account associated 'indirect' (supply chain) and 'induced' (wage-funded spending) impacts, these schools' activities support £13.7 billion of GDP, 300,000 jobs, and £4.1 billion of taxation, via their impact on demand. 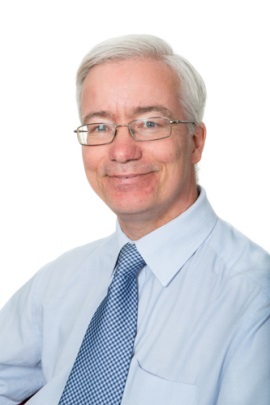 The also save the UK taxpayer £3.5 billion per annum, as 530,000 of these pupils would otherwise be eligible for a state-funded school place. The schools also make a positive contribution to the economy's supply-side. As the sector's educational outcomes are above-average, we estimate that they could boost the UK's long-term growth rate by around 0.07% per annum, taking into account OECD research. As this growth shortfall is compounded year-on-year, the impact on annual GDP could be quite marked after several decades.